Operating in the heart of the Okanagan, proudly servicing cities Osoyoos, Oliver, OK Falls, Kaleden and Penticton, we know a thing or two about beautiful nature, celebrated wines and breathtaking views. You too can experience these wonderful perks from the comfort of your holiday trailer rental. 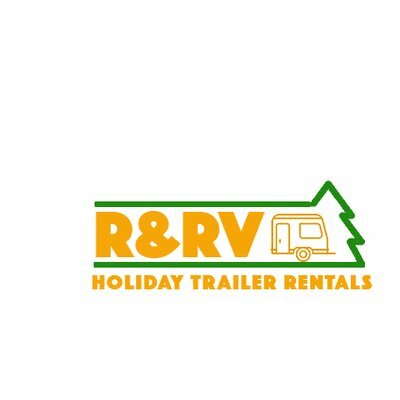 At R&RV, we will help you select the best fit for you from our fleet of quality trailers. We provide exceptional service, available 24/7 to our customers. We are proud to offer a comfortable stay for you and your family, where you can relax and enjoy all that Southern Okanagan has to offer.